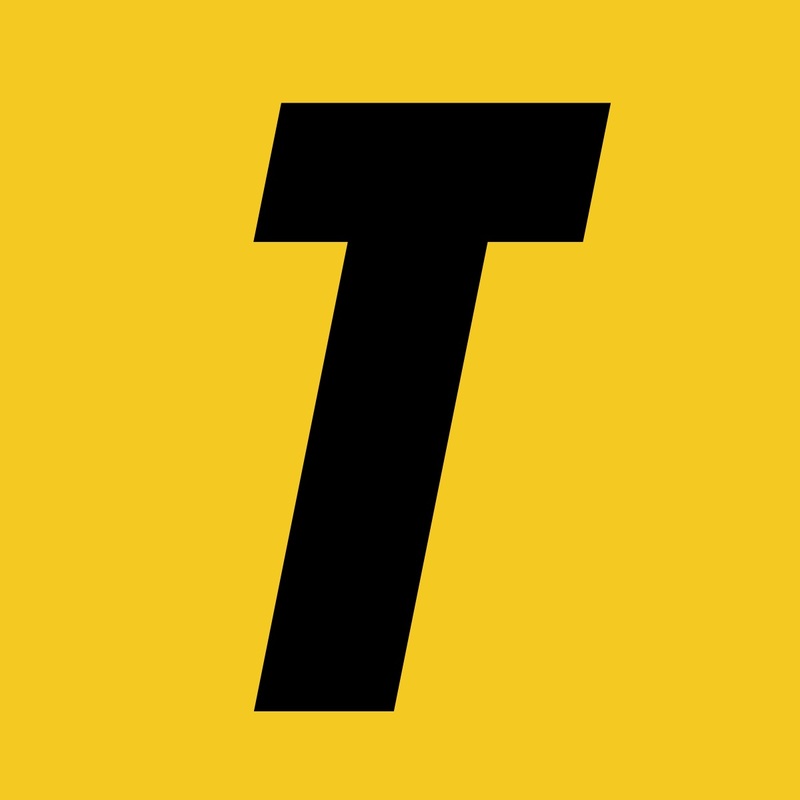 Towson University’s Student Government Association is advocating for the University Senate to pass legislation that would require professors to provide trigger warnings to alert students about lessons that contain potentially distressing material. SGA is urging the University to require professors to either mention sensitive subjects in their syllabi, or notify students at least 48 hours in advance of the class that will be covering the potentially triggering content. The University Senate was set to discuss the trigger warning initiative on Feb. 19. 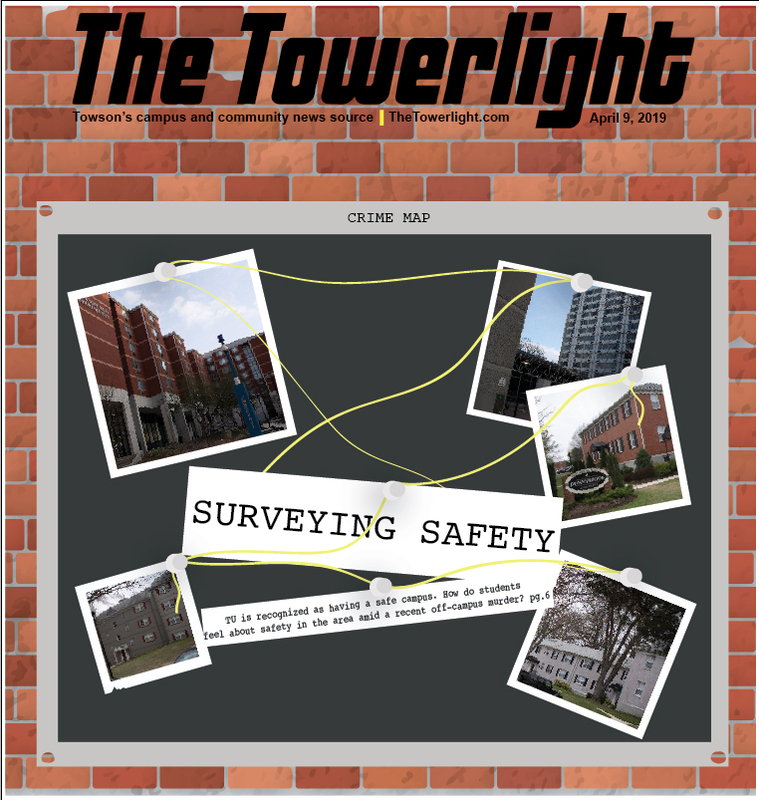 The meeting did not occur in time for The Towerlight’s print deadline, but we will continue to provide updates. If the University Senate votes and passes the trigger warning legislation, it will then go to TU President Kim Schatzel who will be able to approve or veto the policy. Jennifer Ballengee, the chair of the University Senate and an English professor, said that while she understands SGA’s desire for trigger warnings, she also sees the value in exploring uncomfortable topics. Without trigger warnings, Mileo said students who have experienced traumatic events may be unprepared to participate in those discussions and can actually be forced to relive their trauma. Students like freshman forensic chemistry major Dyllon Collier believe that it is important that Towson works to take care of the mental health of their students. Similarly, freshman marketing major Cameron Williams believes that because of the amount of stress that comes with being a college student, it is crucial that colleges take care of their students through things like the trigger warning initiative. 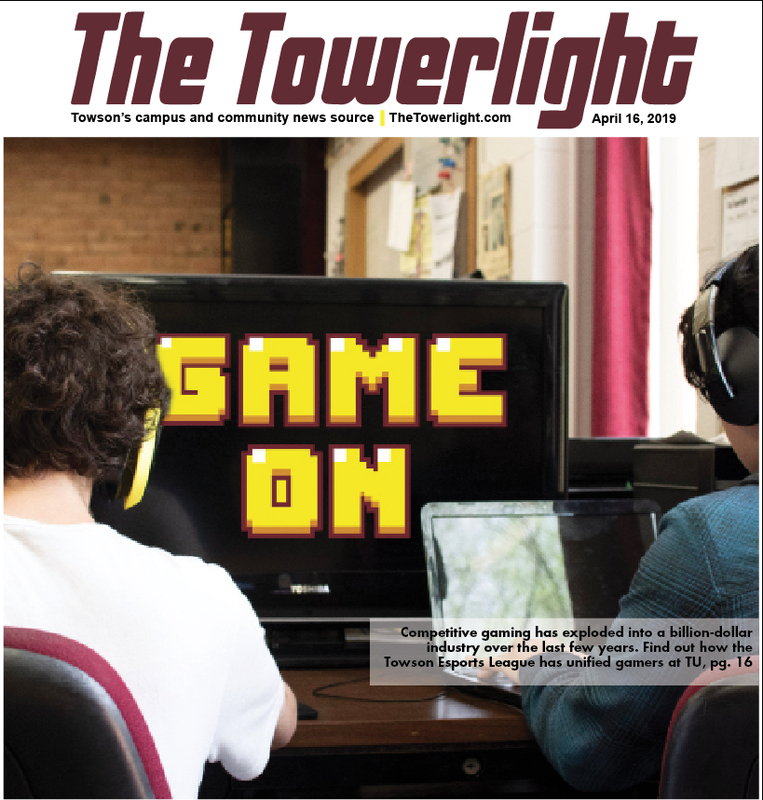 “In college, when people are always stressed about things and going through a lot all the time, it will definitely be good for them to know that there is always someone to talk to and that people on campus care about what they’re going through,” Williams said. 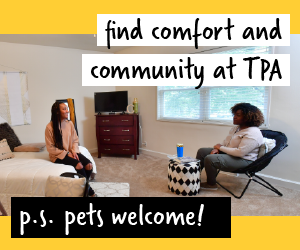 Collier said that by passing this initiative, it would also be a good way for Towson to attract potential students who want to go to school in an inclusive environment. “If certain people are looking for programs and people that care about their students’ well-being, it will give them a positive boost,” Collier said. 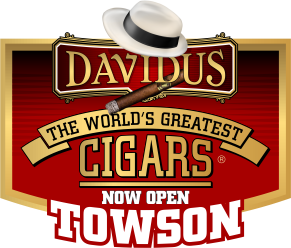 Richard Vatz, a member of the University Senate and a rhetoric and communication professor, believes trigger warnings could hinder academic freedom at Towson. Vatz said he doesn’t have an issue with making students aware of certain topics, but that making trigger warnings mandatory goes too far. Ballengee said she also worries the sentiment behind the SGA’s motion will be lost in their word choice of instituting mandatory trigger warnings. On Feb. 15, the day after a gunman shot and killed 17 people at Marjory Stoneman Douglas High School in Parkland, Florida, Vatz discussed the shooting with his advanced communication classes. But freshman pre-nursing major Sabrina Mohabir said she recognizes the effect that viewing potentially triggering media can have on one’s mental health. While Mohabir believes many students would benefit from having the trigger warning initiative in place, she also said students who experience difficulties with their mental health often go to their friends for support rather than a professor or a counselor. “When my roommate has a mental breakdown, she realizes that she can find comfort in her friends and family,” Mohabir said. Vatz said he wishes more TU community members were aware of the trigger warning issue that is currently in front of the University Senate. Ballengee also said she wishes there were more conversations between faculty and students about the trigger warning issue. 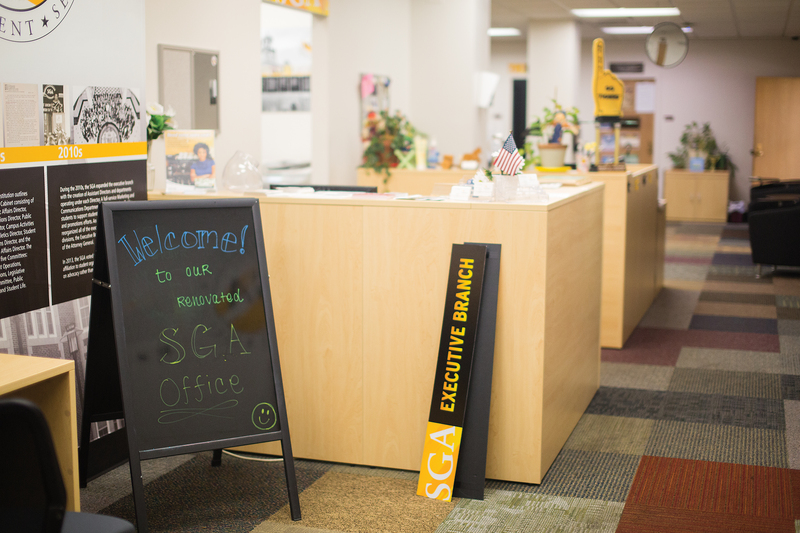 Ballengee commended the SGA leaders for their commitment to creating an inclusive campus, but she worries they and other students do not realize that faculty share that commitment.